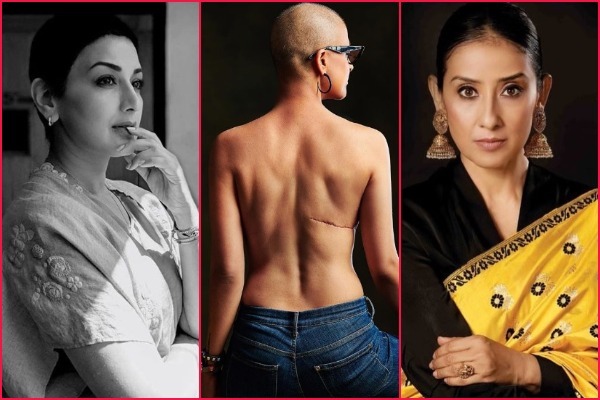 On “World Cancer Day”, let’s take a look at the glitzy and glamorous industry of Bollywood who is battling/battled CANCER with courage, smile and positivity. These real life cancer survivors are inspiration to all of us who keep posting about their treatment, setting the new rule of not hiding themselves from the world and boldly posting their bald pics. This really take guts and it only proves that Bollywood celebrities are dealing with cancer with a strong will. Cancer is one such battle where one has to deal with self and ulterior pressures that come with it. These are the real heroes who inspire us to stay on the battlefield of life and come out victorious. Actor Ayushmann Khurrana’s wife and filmmaker Tahira Kashyap diagnosed with DCIS (Ductal carcinoma in situ)/ Stage 0 /precancerous breast cancer. Tahira, 35, mother of two kids has undergone mastectomy procedure in her right breast! Tahira has been so vocal about her cancer battle that she sportingly shared images on her Instagran page, from her shaved head to walking he first ever bald ramp at Lakme Fashion Week. On World Cancer Day, Tahira Kashyap took to her Instagram account embracing her scars and pleading us to overcome the taboo and stigma associated with it. On 4 July 2018, Sonali revealed on Twitter that she has been diagnosed with metastatic cancer and was undergoing treatment in New York City hospital. After candidly documenting her cancer journey for months, Sonali resumed back to her life with strong force. Sonali Bendre returned Mumbai on Dec 03 and have resumed back to her work. Sonali Bendre posted a thoughtful and motivating post on Instagram on World Cancer Day. A few day back, Rakesh Roshan has been diagnosed with early-stage squamous cell carcinoma of the throat. His son and actor Hrithik Roshan shared an emotional post on dad’s throat cancer and took the fans by the surprise. The actor was proud of his father who still didn’t skip the gym despite of surgery. Well, now Rakesh Roshan is all well and has successfully battled the fatal disease cancer. Rishi Kapoor Slammed Media For Addressing Late Sridevi As A Body! In September 2018 Rishi Kapoor and Neetu Kapoor left for the US and the actor announced that he’s taking a short break for medical treatment. The nature of Mr Kapoor’s illness is unknown to his fans but Neetu Kapoor’s New Year’s post, in which she wrote ‘hope in future cancer is only a zodiac sign,’ hinted that the veteran actor might also be taking treatment for cancer. 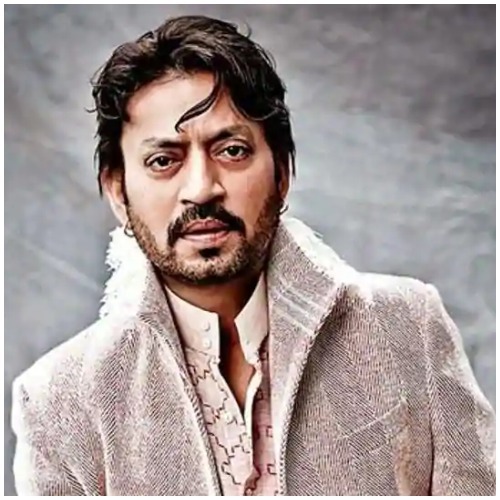 Actor Irrfan Khan has been in London since March 2018 for the treatment of neuroendocrine tumour. Irrfan was in India for a week to celebrate Diwali with his family. ‘1942: A Love Story’ actress Manisha Koirala was diagnosed with ovarian cancer in 2012 at the age of 42 years. The actress penned her cancer journey in her book ‘HEALED’, released on Dec 13, 2018. After several surgeries and chemo therapies, she was declared cancer-free in the year 2015. Since then, she is actively involved in spreading awareness about the disease. After winning the 2011 World Cup for India and being named the ‘Player of the Tournament’, Yuvraj Singh was diagnosed with a cancerous tumor stage-1 in his left lung. Indian Cricketer Yuuvraj Singh became an inspiration to all of his fans after returning back strong to the cricket field. On ‘World Cancer Day’, Yuvi wrote cancer awareness post on his Instagram post. Anurag Basu fought cancer even when his survival chances were 50%. Isn’t it inspiring? 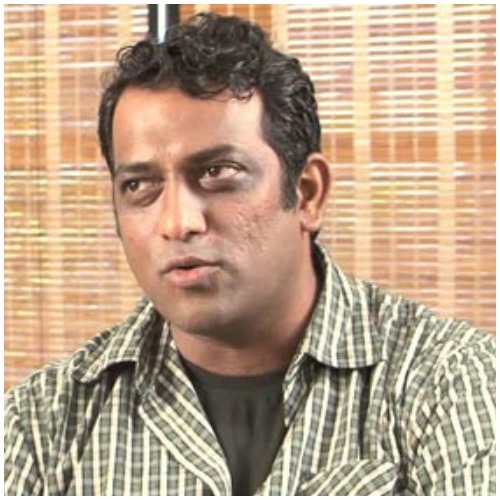 Bollywood’s famous director AnuragBasu was diagnosed with acute promyelocyticLeukemia (a type of blood cancer) in 2004. Although the Doctors gave him a verdict of two months it did not shake Basu’s spirit. However, the man fought for three long years to win over the disease successfully. Veteran film actress and social activist Nafisa Ali has been diagnosed with cancer. She took to her Instagram account and informed her followers about being diagnosed with stage 3 of cancer. Nafisa Ali has worked in many popular films and was last seen on the big screen as Sanjay Dutt’s mother in ‘Saheb Biwi Aur Gangster 3’. Everyone lives but not everyone is alive. Life is simple yet deep, surprising yet wonderful ; It’s us how we react, embrace and lead a quality life over quantity.